Hello my lovelies and welcome to my new post! I am so happy to share with you my new fashion post where we will take the chance to discover together some great online stores and share our thoughts on the topic. Spring is here and summer is coming which means all of us needs to gear up and think of great light outfits for days and nights to come, as well as all the accessories we might need to make those outfits perfect. 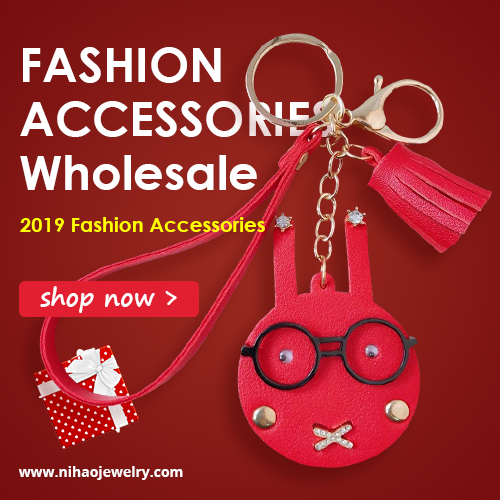 I recently discovered new online store called NihaoJewelry where you can find all sort of trendy and popular items when it comes to jewelry, accessories of all kinds as well as bags and clothing. Their nice quality and affordable prices together with all the latest trendy items simply grabbed my attention while I was searching for IT items for this season. They have a wide range of daily new arrivals as well as cheap jewelry. 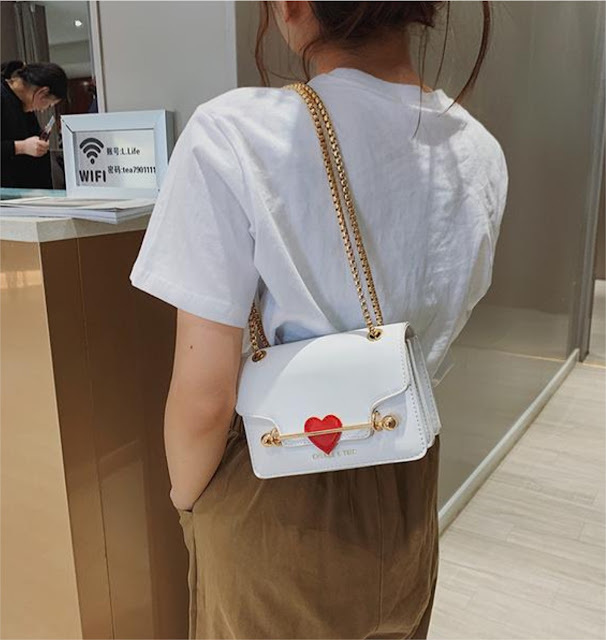 I picked some of my favorites when it comes to fashion bags from NihaoJewelry and you can see them on the photos in this post. 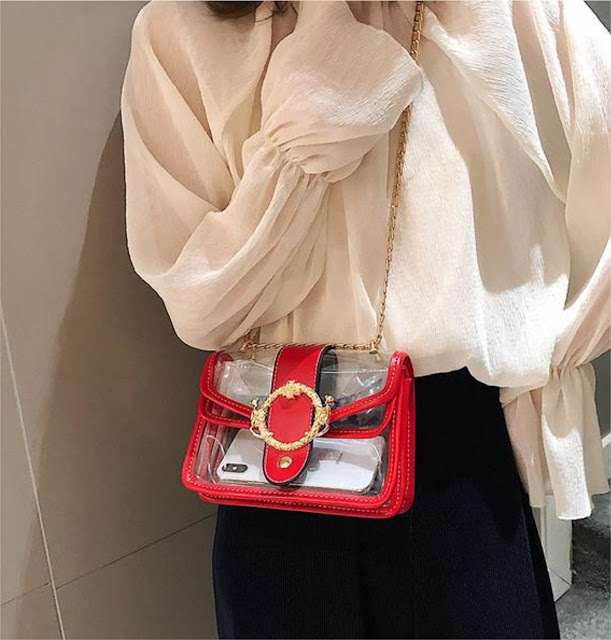 First of all, I love the transparency trend and transparent bags of all shapes and sizes. With them you can show off your new phone case, trendy wallet as well as simply be up to the trend. Secondly, I am a huge fan of little square clutches, they are my favorite bag shape at the moment. I love them with studs, looking all edgy, as well as with hearts and patches, looking all romantic. 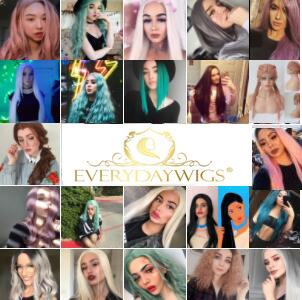 There is something for everyone in this online store! What do you think about this store my lovelies? Do you have any personal favorites when it comes to accessories? 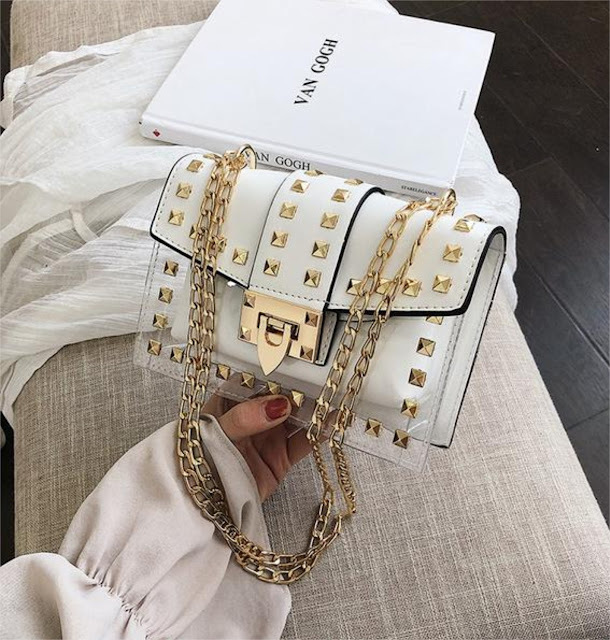 Do you shop online for your accessories? Feel free to share your thoughts! Ooh they are all super cute! I love a purse that makes a statement!